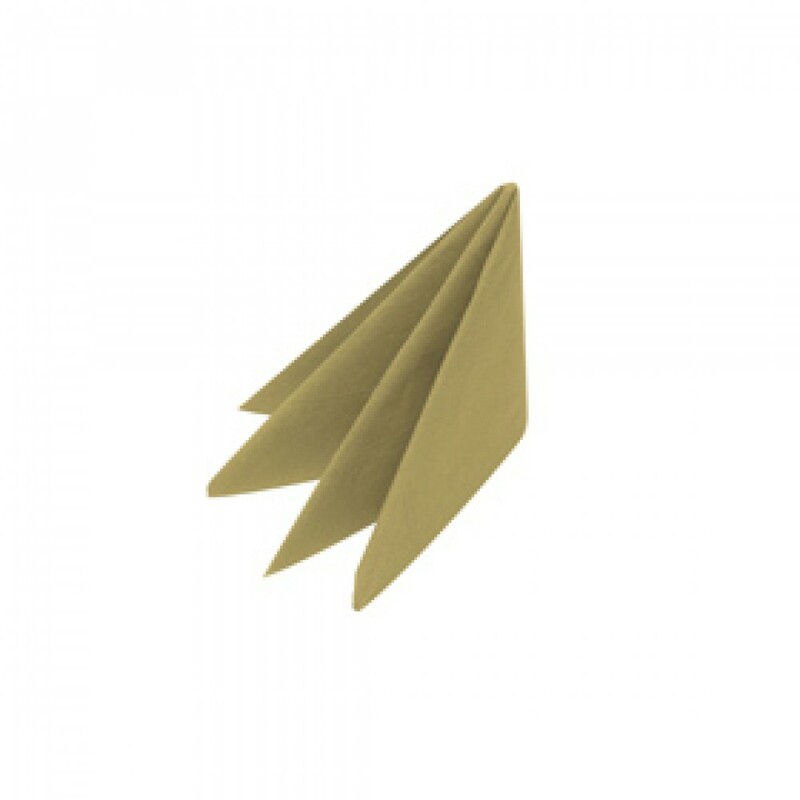 This Gold Swantex Dinner Napkin 3 ply 40cm has the extra strength to last through the meal without compromise. 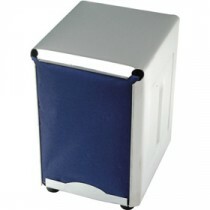 Fully open the napkin is 40cm or 16 inches square large enough to protect the diners lap from spills and crumbs. The three layers of tissue give your customers that bit extra in strength and absorbency.